Reflections’ donation used to fund Research Fellow at the National Centre for Asbestos Related Diseases (NCARD). “Thank you for your continuing support of The University of Western Australia and the National Centre for Asbestos Related Diseases (NCARD). As you are aware, research is the key to finding the answers to our questions about mesothelioma and asbestos related diseases. Your support of this research and the team at NCARD is instrumental in bringing us one step closer to finding the answers to those questions, and hopefully, one day a cure. 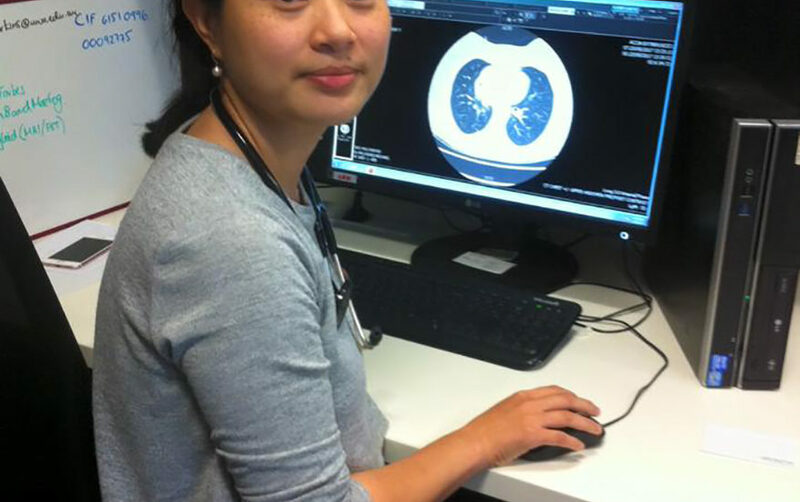 Click here to read about Dr Linda Ye’s research in lung cancer and mesothelioma research.